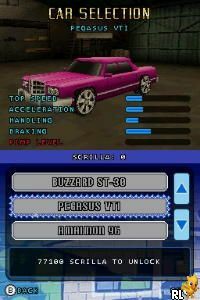 OverviewPimp my Ride: Street Racing was the second game related to the automotive show. Now you can add videos, screenshots, or other images (cover scans, disc scans, etc.) 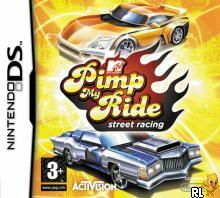 for Pimp My Ride - Street Racing (EU)(M5)(Vortex) to Emuparadise. Do it now!